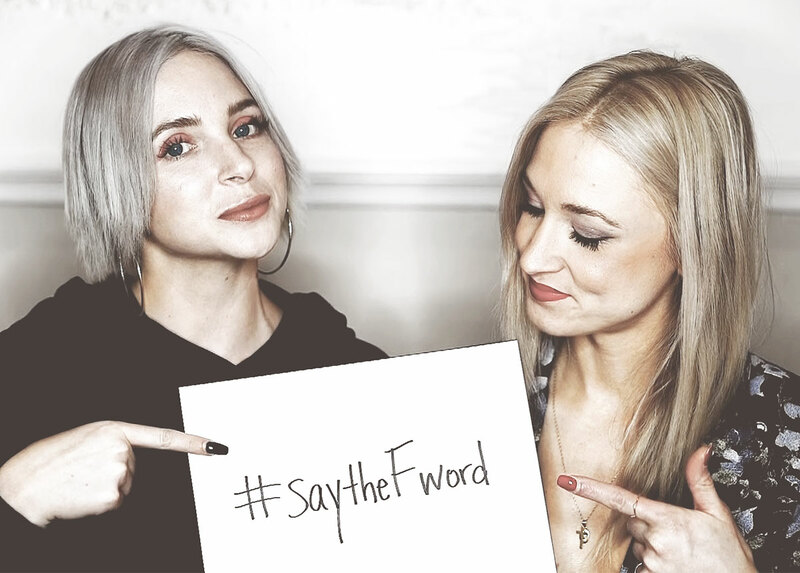 We're joining women across the country in breaking the silence to talk about the F word. It's not the F word you may be thinking.... we are talking about Fertility. Fertility is not a dirty word. It's 2018 and time to break the social taboo around fertility and start talking about our reproductive journeys, fears, concerns, all of it. Open the conversation up with your family and friends and you will be surprised at how much you can learn from others. Take the conversation further and express your fertility questions with your doctor. The #saytheFword campaign increases awareness of women's reproductive health, while empowering our generation of women to join in solidarity. Join us in this movement by visiting wesaythefword.com and take the pledge to talk about fertility. For every pledge to #SaytheFword, Celmatix will donate $1 to nonprofits supporting women’s health, up to $25,000. Watch the video below to see why we've taken the pledge!